Done in SAI Tool. Did a new style of shading. <3 One drawing I 'am really pleased with. <3 When Half Heart's Succubus side comes out. BG was taken off of Bing. Enjoy the drawing. 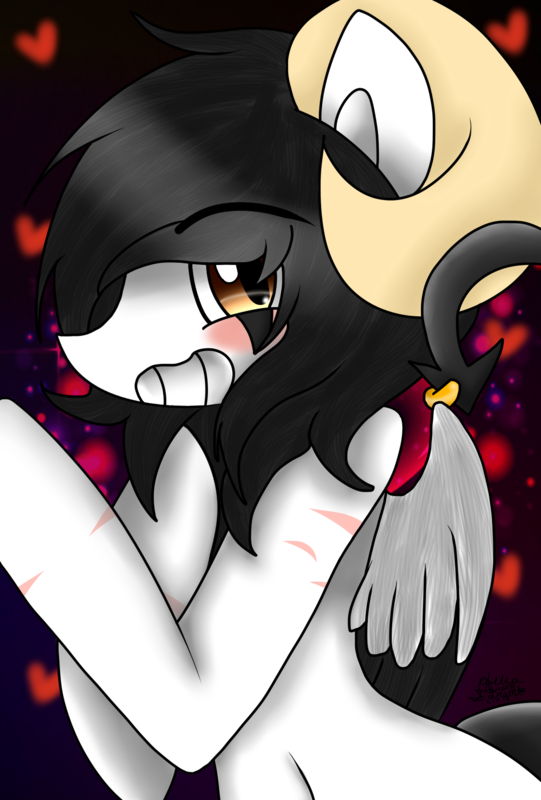 ^_^ P.S- My new pony style I 've been having now.